Mergers and Acquisitions require skilled analysis, evaluation, and negotiation. We can provide the data that are often overlooked. Bring us in to evaluate organizations on your behalf - evaluate internal experience (iX).  iX is an organization's culture - its opportunities and challenges, unspoken conversations, internal disagreements, outstanding internal teams, hidden potential. 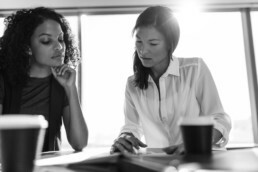 iX directly affects an organization's success. We provide a health check on the iX of an organization long before you commit to negotiations. And, as you move forward, we can best position the iX of both organizations to integrate cleanly, quickly, and with enthusiasm. We smooth the road ahead for financial returns by addressing iX early and throughout integration. Whether you need an iX evaluation or an iX integration, we give you the edge to achieve your M&A goals.